Every year teams go into the spending tons of money and you assume that’s the team that’s going to take over the division. 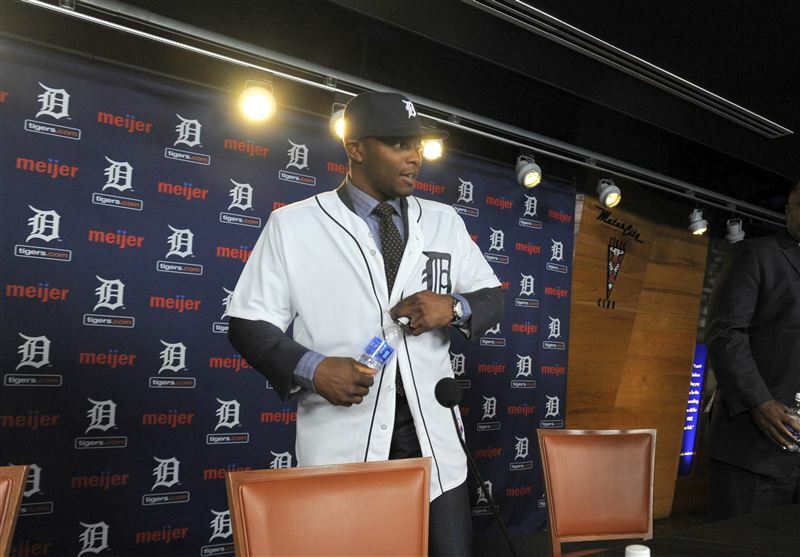 Detroit has lost big-time players just about every year and finally last year took a big hit. The White Sox keep spending without an idea what they’re doing. And the Royals are coming off a World Series. Detroit Tigers. While J.D. Martinez is an interesting character that surprised in his consistent production, this guy needs to prove his worth. Justin Upton has been that emerging star for a while now but he hasn’t been to get to that next tier. We keep seeing years where he (and his team) are looking towards successful seasons and then they fall flat on their faces. So what will it take for this guy to get it going? Well, hitting behind Miguel Cabrera is a great start. Minnesota Twins. Coming off a surprising campaign where they flirted with the playoffs till a late-season crash. Part of the reason why they were there in the first place was Brian Dozier. His batting average was never great, but it really went down as the season progressed. With an aging Joe Mauer, Dozier really needs to become this team’s leader and keep up those power numbers. Not much else is certain with this group of misfits so it’s important that Dozier is putting runs on the board. Kansas City Royals. This offseason threw up a lot of “what the fucks” into the stratosphere. Why are these guys getting so much money? 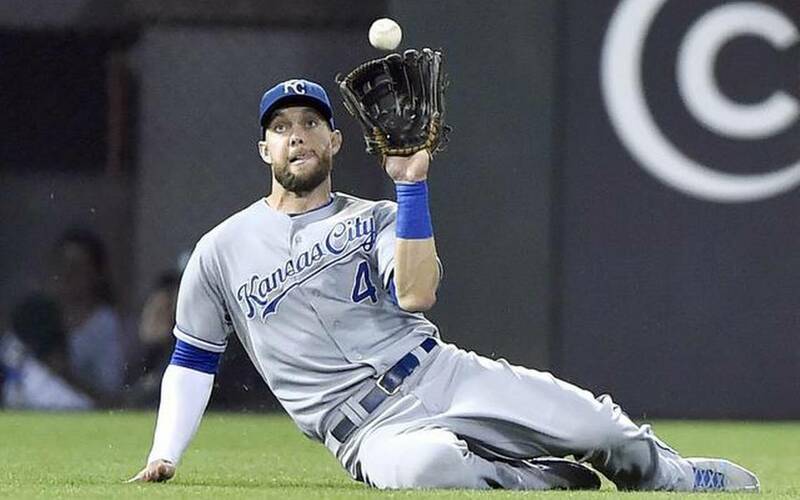 Alex Gordon is a solid player. He’s also just about done with his prime seasons. He doesn’t hit for great average or power. But he’s a clubhouse leader and a solid defender. So we will just assume that he was more valuable to the Royals than other teams for that reason. This is still a pretty young team. And while it’s questionable as to whether they will have the same numbers this year, guys like Mike Moustakas, Salvador Perez, Eric Hosmer, and Lorenzo Cain will only get better. Chicago White Sox. With a few power moves to get Todd Frazier and Brett Lawrie, but it’s the guys that they already had coming back that will be the reason whether this team sinks or swims. 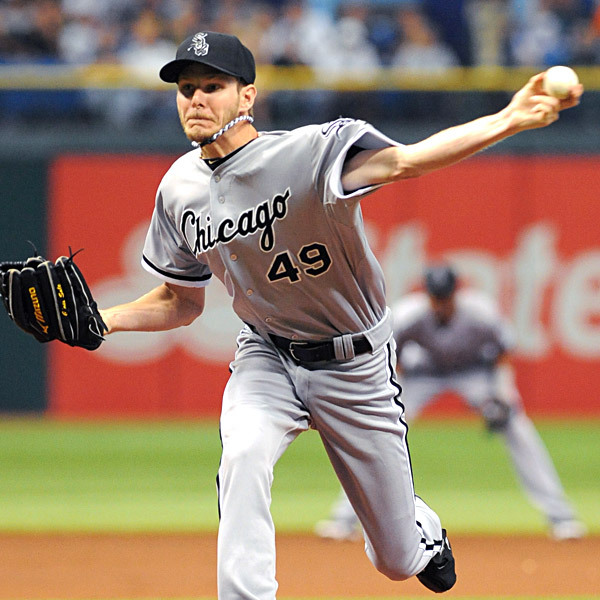 Chris Sale is only 26 and he’s already one of the best 5 pitchers in the game. This feels eerily similar to Gavin Floyd, but Sale is dominant. Floyd won a bunch of games and was a great top of the rotation guy until his unfortunate injury, but Sale has good games even when he has bad games. If he can play to the best of his potential and get just enough run support then there’s no telling what this team could accomplish. Cleveland Indians. This team’s workhorse is Corey Kluber. They’ve got a stable of talented arms. For some reason they just haven’t been able to get it done. There’s guys in the field that have enough to get this team going, but it’s still a mixed bag of players. If the Indians are going to win it’s going to be with pitching. 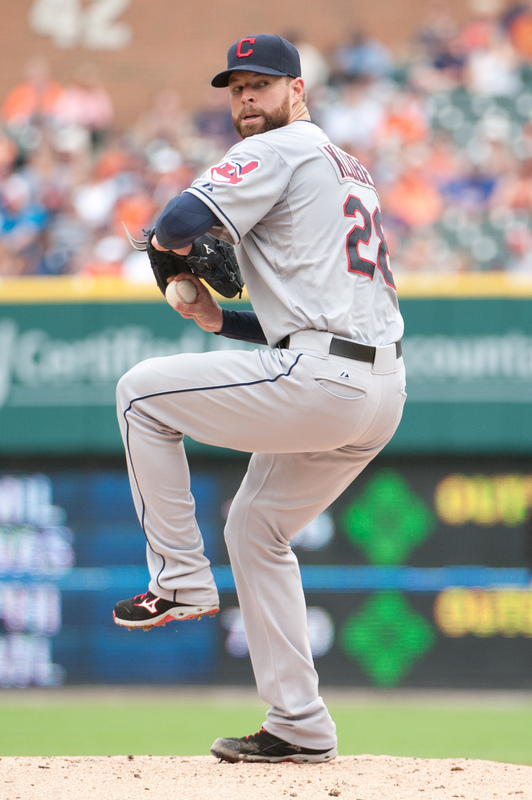 Kluber is a former Cy Young who gets whiffs and makes opponents look silly. He just has to limit the mistakes.